After a long stint on Wall St. working for traditional large name firms, Linda Munn decided to answer her calling to become a Silk Floral Stylist. This calling may seem unusual for a New Yorker but Linda grew up with a garden and tended to it with her family throughout her life. She further evolved to designing and constructing homes and gardens. Today, Linda is a high-end Silk floral and plant designer who does work in various settings. She has done custom floral work for clients’ homes and one of her recent projects includes designing the floral for the 9/11 Memorial Museum memorial plaque. Linda frequents CFD often and her compositions are always well-thought out and classic. 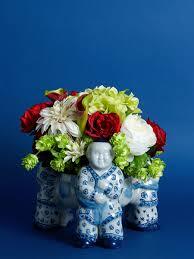 She will design floral that will flatter a porcelain blue and white or an antique crystal vase. Doing such work does not come without challenges as clients learn to overcome the stigma attached to faux or Silk Flowers. Linda often remarks, when you tell a client they should include Silk floral in their home decoration, they don’t understand that Silk has come a long way since the first few generations of Silk flowers and plants, even as recent as 10 years ago. 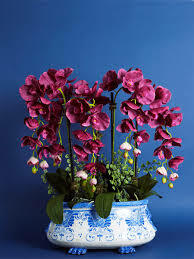 They do not have to be “Grandma” flowers. 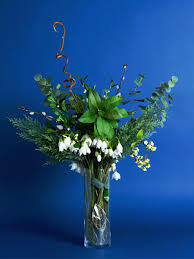 Silk flowers today are still largely handmade and although they are not literally made of Silk, they are made with a mix of fabrics, latex coatings, plastics, that can fool you even if you were to touch them. Linda is one of our favorite Silk Floral designers because she will treat Silk flowers as if they were real and pair the flowers together in the right season, with the right colors, and add a personal style per client. Please visit Linda’s website at www.munnfloraldesigns.com to view samples of her work or contact her directly at (917) 685-1569 to inquire about her services. 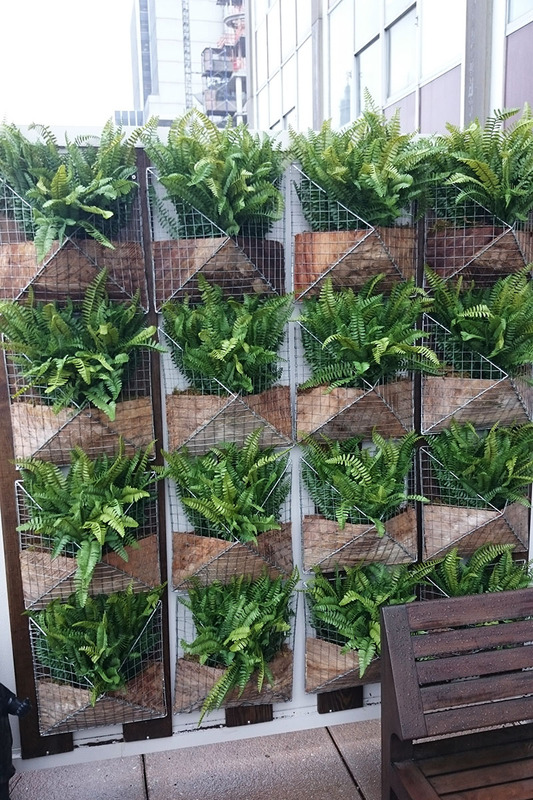 Greenery is very much having its moment these days. Even our concrete city embraces it. 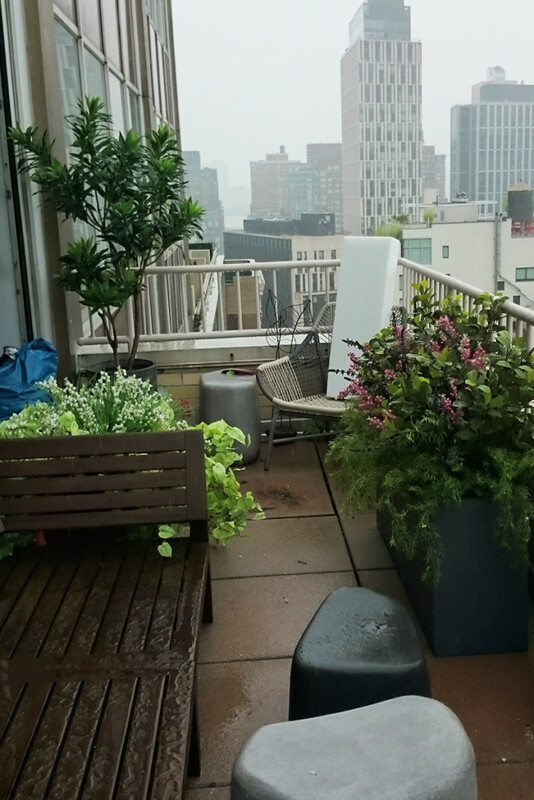 Many of our customers who had no way of bringing irrigation to their terraces, or have had bad luck with real plants, have sent us photos of their terraces decked out in CFD artificial plants! However, when attempting this, the best situation is a shady area. The sunlight will change the color of the plants and you should replace them between 6 months to a year in sunny areas. 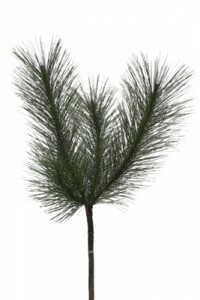 Also avoid very tall artificial trees and secure everything so your plants doesn’t blow off the terrace. We suggest not going all artificial but mixing some live hardy plants with some of our artificial ones so that the garden looks more convincing and real. Doing a little trial and error is worth it when you can have your own oasis in the city. 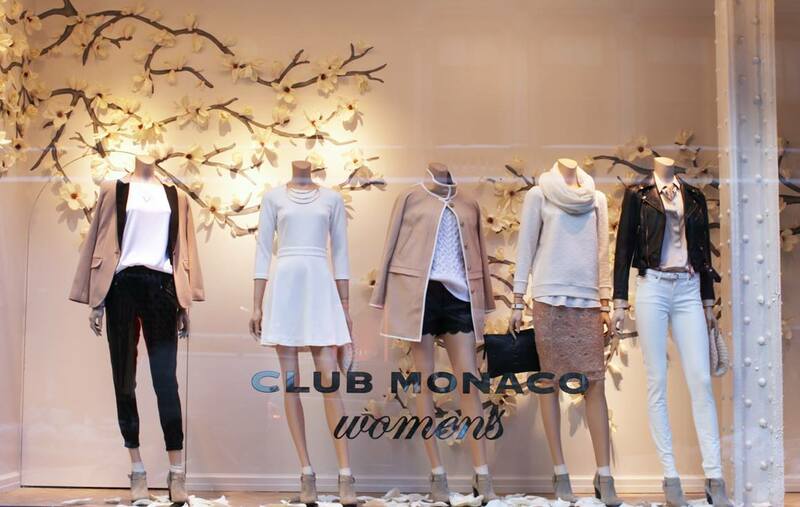 Yes our teeth are still chattering from prolonged sub-zero temps this winter but you have to smile when you walk by Club Monaco’s windows already welcoming Spring with CFD’s blossom branches and Magnolia flowers. 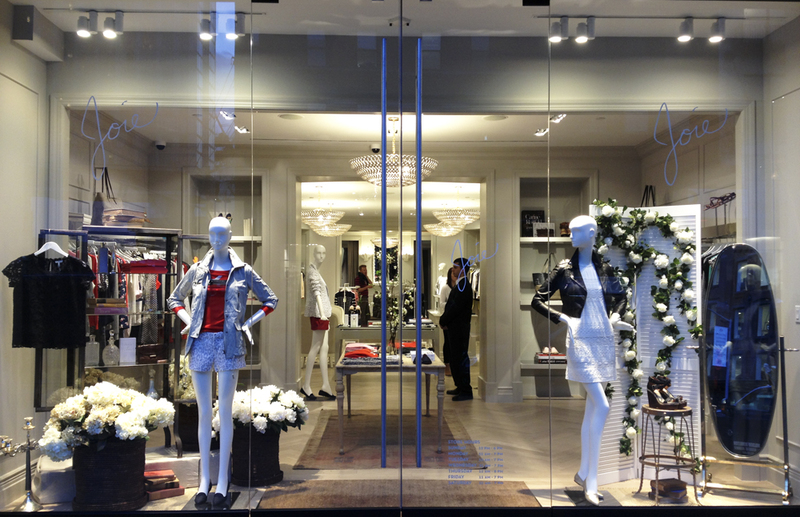 We are happy to be a part of Club Monaco’s store expansions and new store openings in New York. Even if you are not ready to let go of your sweaters to put on light Spring wear, definitely check out the hard work of the talented display team at Club Monaco. In fact, now you can stop in the Madison Avenue flagship at 160 Fifth Avenue and get a cup of Toby’s Estate coffee and browse the books at the Strand bookstore within the same space. 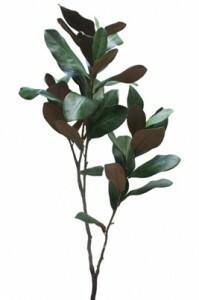 Also stop by the new Soho location at 536 Broadway to see CFD’s Magnolia trees custom-made for the store opening. 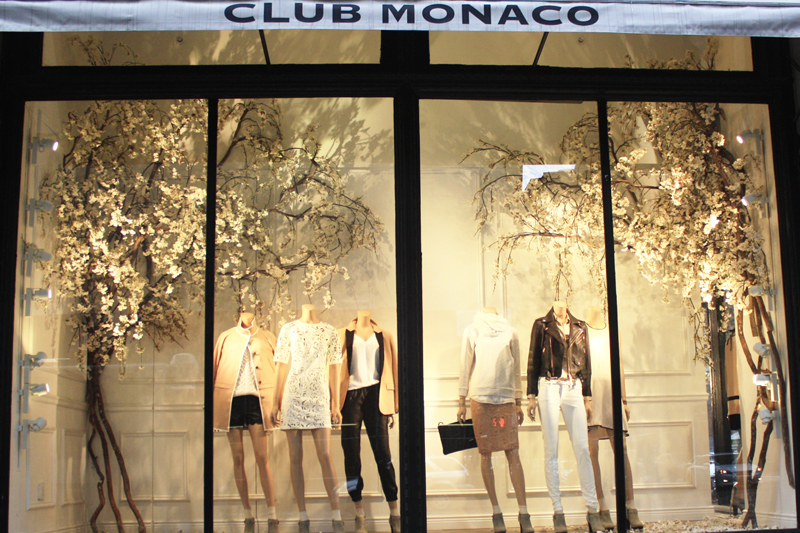 For more on Club Monaco’s world, check out their fun Culture Club site. 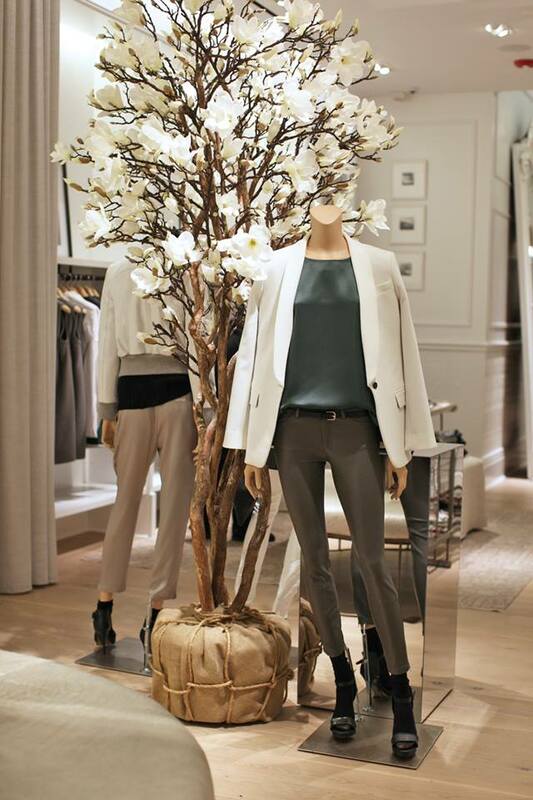 Also, read about Club Monaco’s exciting brand expansion in The New York Times. With the holidays now over and annual winter buying trips about to come to an end, we finally get a chance to reflect on the past year. What a year it has been. We feel blessed everyday to do what we love with fantastic and talented people as our clients and customers. We generally think of New York as a Fall city. The weather is crisp and cool. Just perfect for walking around, doing your shopping, and taking in the change in energy. Things speed up in the Fall because Christmas is right around the corner! Why not bring Fall plants and harvest foods into the home to take advantage of the short season. 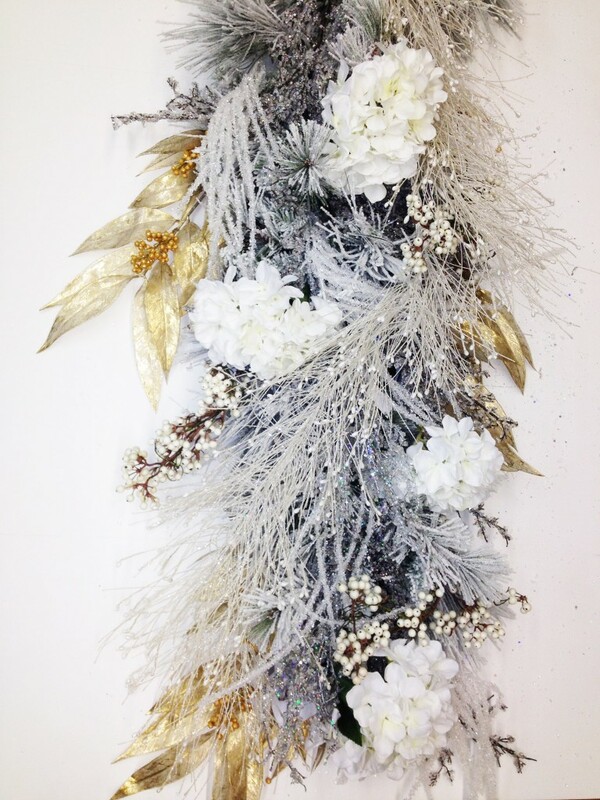 The photo above is an arrangement at Macy’s made with our Artificial Fall Maple Foliage and Berry Branches. Our artificial Fall Foliage looks especially natural because each leaf is a silk screen print from a real leaf. The photo doesn’t really do it justice. 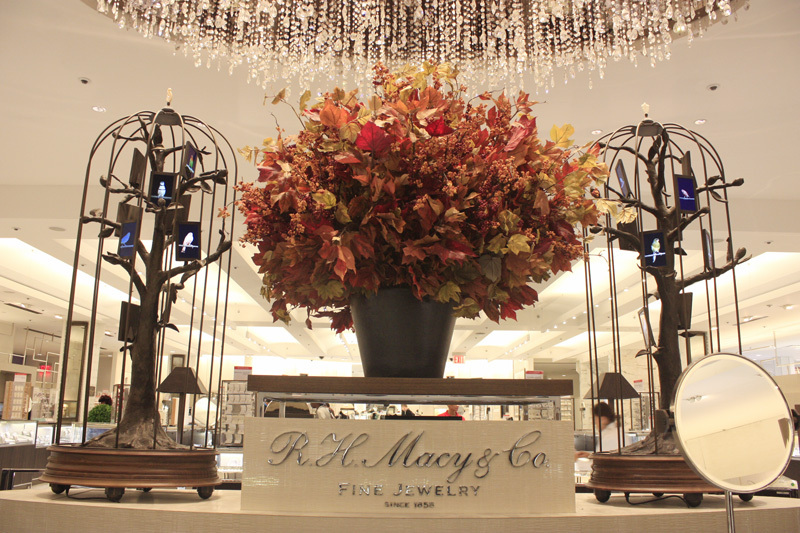 If you have a chance, stop by Macy’s at 34th St. and admire the arrangement by Roy Owsley of Interior Foliage Design. It seems Carmen Miranda, the samba singer, dancer, Broadway actress, and film star, will inspire us for many more years to come. Take a look at Etro’s new windows with flowers galore. As they say, March comes “In like a lion, out like a lamb”. Grrr…You can thank Etro’s Visual team for this show stopping window in Soho. 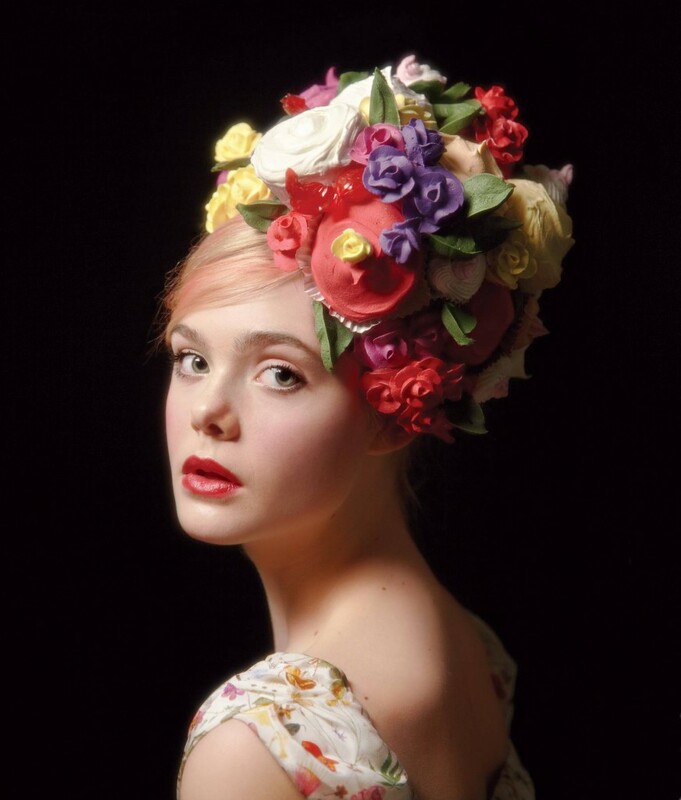 The headdresses are created with CFD’s Silk Flowers. Hurry and go see this in person on the corner of Spring St. and Greene St.
How about wearing cake icing flowers on your head? Check out Elle Fanning on this week’s New York Magazine cover. If this doesn’t make her an “It” girl, we don’t know what you have to do to be one. If winter makes you weary, fear not for display designers will be hard at work bringing Spring to mind. 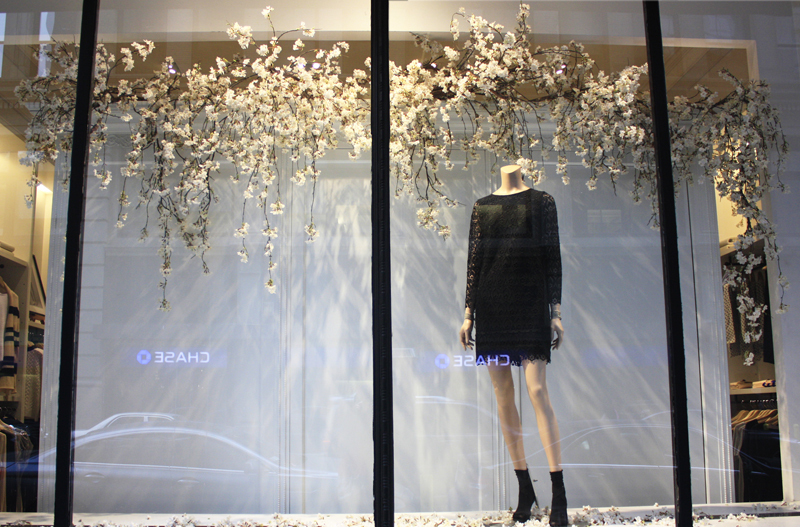 This is yet another beautiful display by Stylist Michael Fusco using CFD’s Silk Cherry Blossoms, Rose vines, Peonies, Hydrangeas, and Ivy bushes in Joie’s Downtown store windows in New York. Color may be all the rage this Spring but White is a breath of fresh air and really stands out among the noise. 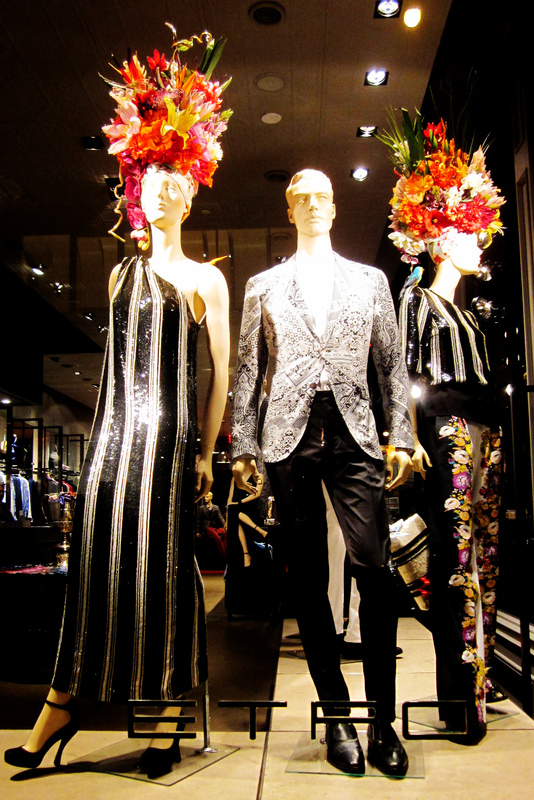 For more information on Michael Fusco, please check out his projects and other window displays on his website at: http://www.michaelfuscostyling.com/main. 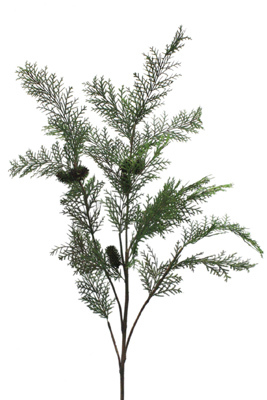 Traditionally evergreens were brought into the home to symbolize everlasting life and hope for the return of spring. And little else will create the bountiful and uplifting atmosphere for the time when we are together with our loved ones during the holiday. Does Christmas always seem to come earlier every year? It seems the time rolls around so quickly that we have to gear up for the hectic party planning and decorating again. However, we welcome all of the traditional boughs and holly because it is never too early to get inspired and much of inspiration is from nature. All year round, when we see a pine branch or berry branch in the perfect size and shape, we break it off the tree and send it to the factory to produce them in the artificial form. It is no small feat, involving lots of expertise among those of our manufacturing and design team. Sometimes it takes years to finalize one product but the result is often satisfying to our creative efforts. And also these are boughs that will be used and appreciated several Christmases ahead. These products below are a result of our recent inspirations. When you walk into a garden of carefully manicured boxwood greenery, you cannot deny it’s calming and beautifying effect. Even though we live in a city, we still feel compelled to create this type of sanctuary at home. That is why we will always bring plants indoors for comfort and beauty. 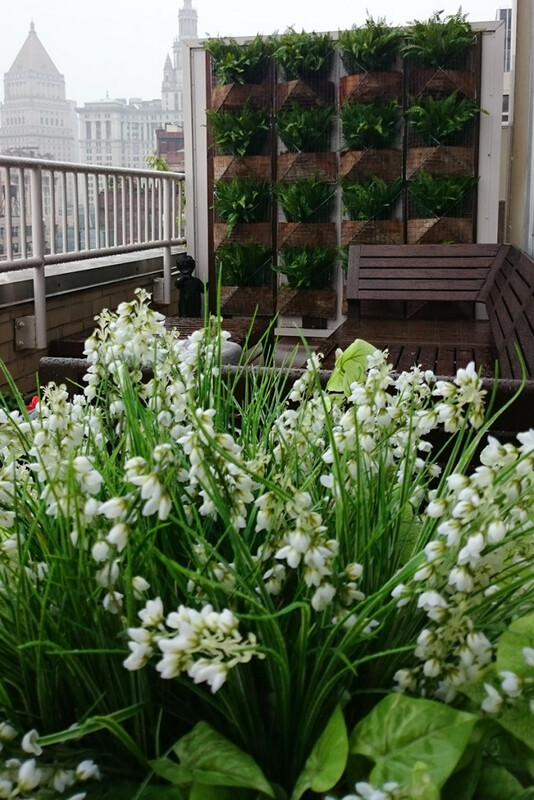 And what if one is blessed with a terrace or rooftop garden in the city? Many people opt to use our artificial boxwood to create their own low-maintenance boxwood garden. 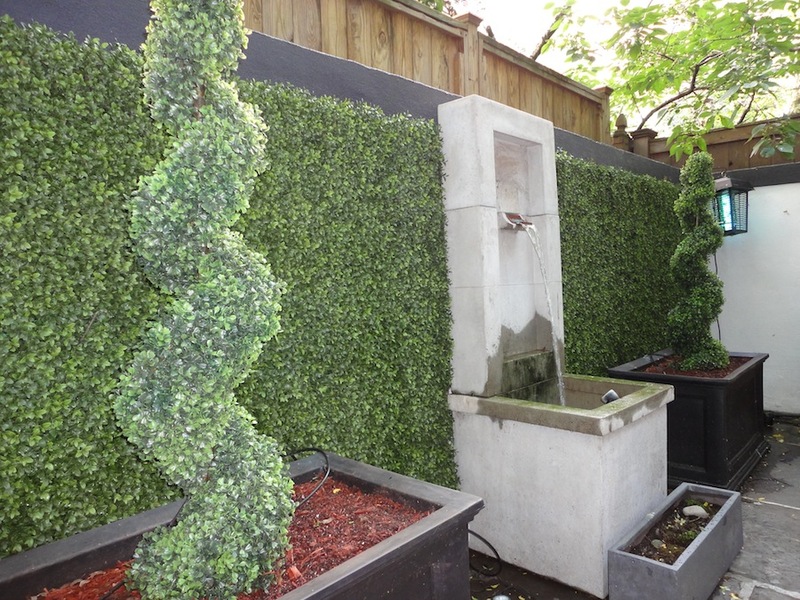 After we advised some customers on building custom boxwood pieces for their terraces, we began to carry pre-made boxwood hedges and topiaries. 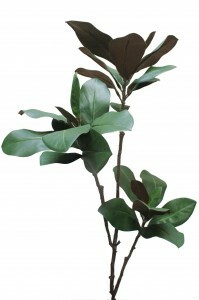 We also expanded the variety of modular boxwood mats to include different types of boxwood leaves and different sizes. 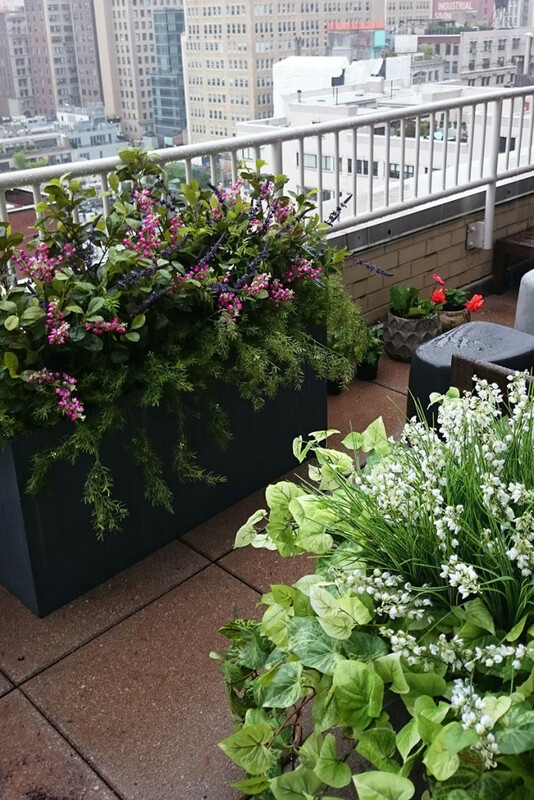 We were thrilled when customers sent us photos of their projects. 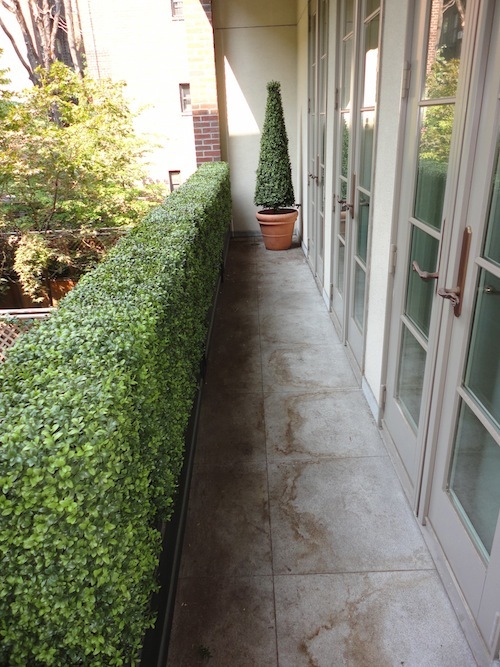 The boxwood made a huge impact in their quality of living and maintenance was very minimal. 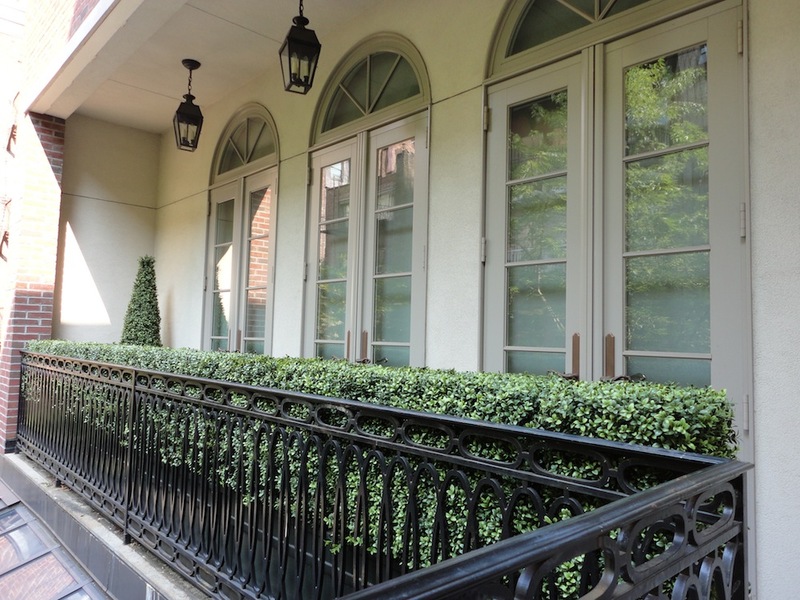 We do have some advice on building your boxwood garden in the city. Do make sure you secure the plants to your fence or wall if you have a windy terrace. When the color fades under the sun over a few years, we have heard that people use floral spray paint to touch it up. After some time, Customers also do come back to us to replace their artificial boxwood because they are happy with the durability of them over the years. We are lucky to meet all types of designers and artists everyday in the NY Flower Market. Many of them are our long-time friends who share their love of their work and their knowledge generously. 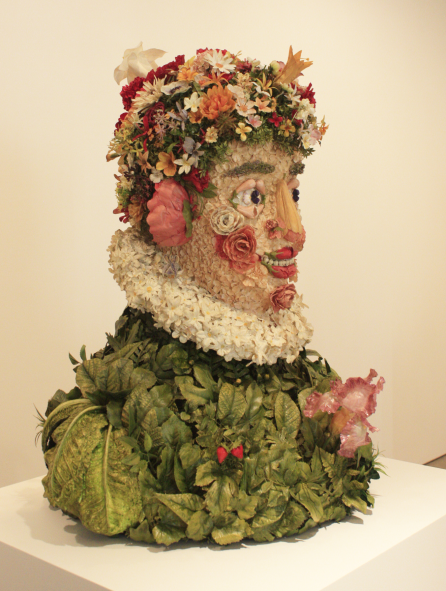 Most recently, we feel honored that the Artist and Director Philip Haas, best known for the Oscar-nominated Angels and Insects (1995), chose to work with CFD to recreate Arcimboldo’s oil painting Spring in 3D form. Haas took our Silk flowers and painstakingly reworked and re-assembled each piece on his Fiberglass form, as he interpreted the original painting. 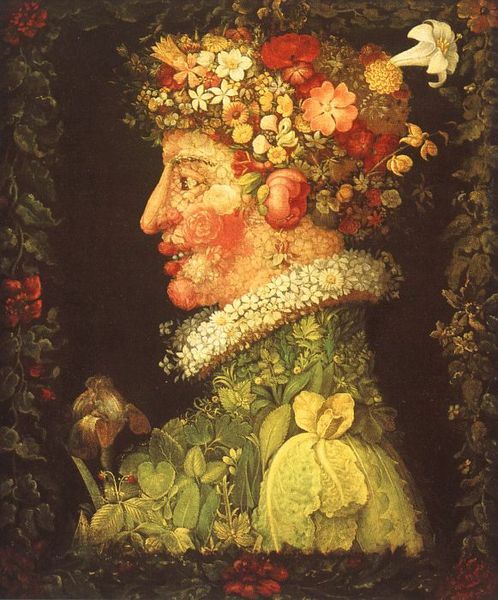 Haas said he was inspired to recreate Giuseppe Arcimboldo’s portraits originally as garden sculptures. A 15 ft fiberglass version of the Winter statue exhibited at the National Gallery of Art in Washington DC in September 2010, before traveling in 2011 to the Piazza delDuomo in Milan and the Garden of Versailles. You can view the Spring Sculpture, as well as Haas’s other three seasons (made of fiberglass and other media) from February 25 through April 21, 2012,at the Sonnabend Gallery at 536 W. 22nd Street in New York. For more info, visit www.sonnabendgallery.com. 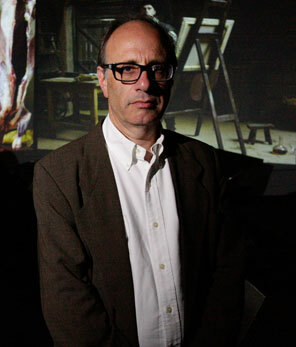 For more on Philip Haas and his works please view his bio at http://www.kimbellart.org/haas/philip-haas.asp.